A few days ago Nick shared that lovely Mitsubishi Lancer Evolution VI. Those are fantastic cars. But I’m here to bring us straight back to the Stars and Stripes Forever, folks. Just steps away from the Evo was this blast from the past. 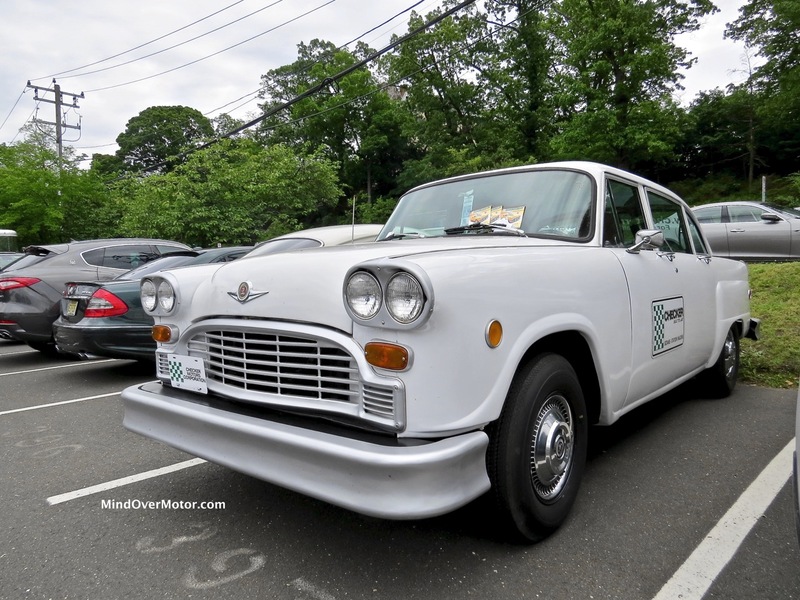 This is a Checker Marathon ex-taxicab. Very few of these exist today, as most were ridden hard and put away wet. 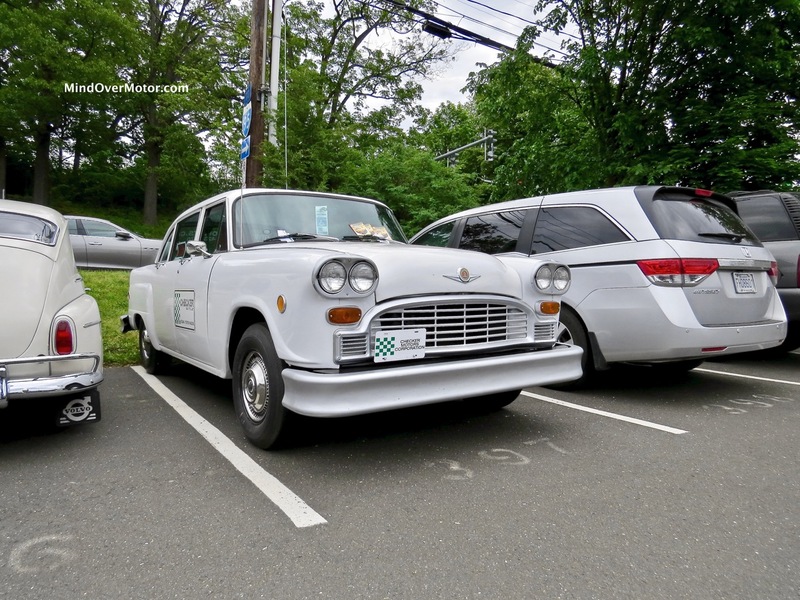 Large, cavernous, and about as complicated as a grilled T-bone steak, these Checkers were used as taxicabs in most cities across America for generations, until they disappeared from the road between 1990 and 2009. None are left in active service, and this particular sedan appears to have been loved and restored to a remarkably good standard.